Hopkins Manufacturing Corporation makes your towing experience simpler and more rewarding through innovation and value. Hopkins offers a variety of towing solutions including vehicle wiring kits, adapters, vehicle and trailer connectors, breakaway systems and much more. Today, more than 40 percentage of retail category sales are generated from Hopkins innovations. 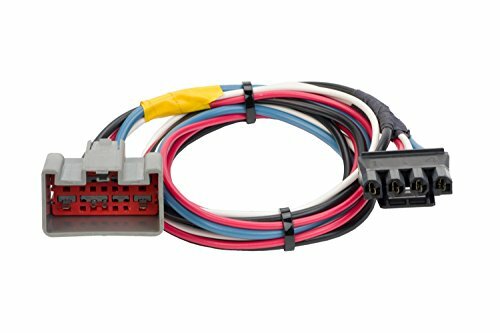 Complete the job right to ensure years of trouble free performance with the right connector. If you have any questions about this product by Hopkins Towing Solutions, contact us by completing and submitting the form below. If you are looking for a specif part number, please include it with your message.